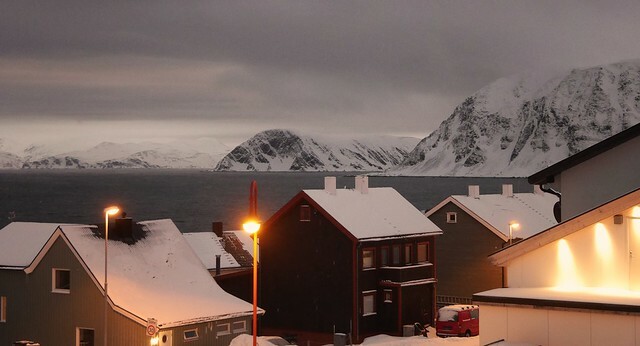 Honningsvaag is the northernmost city of Norway. 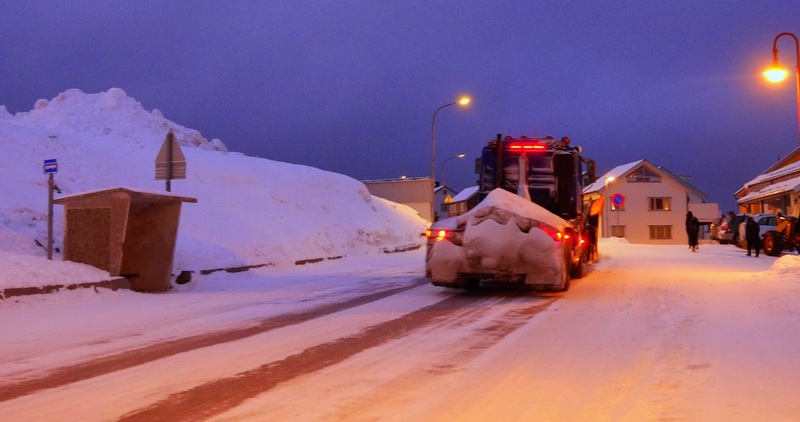 It is located in Nordkapp Municipality in Finnmark county. Legislation effective in 1997 states that a Norwegian city must have at least 5,000 inhabitants, but Honningsvåg was declared a city in 1996, thus exempt from this legislation. The 1.07-square-kilometre (260-acre) town has a population (2013) of 2,415, which gives the town a population density of 2,257 inhabitants per square kilometre (5,850/sq mi). Honningsvåg is situated at a bay on the southeastern side of the large island of Magerøya, while the famous North Cape and its visitors center is on the northern side of the island. 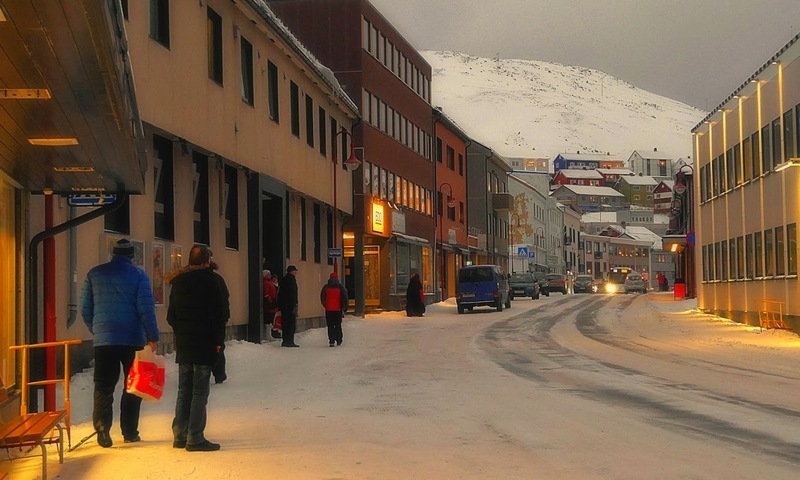 Honningsvåg is a port of call for cruise ships, especially in the summer months. The ice-free ocean (southwestern part of the Barents Sea) provides rich fisheries and tourism is also important to the town. Even at 71°N, many private gardens in Honningsvåg have trees, although rarely more than 3 to 4 metres.